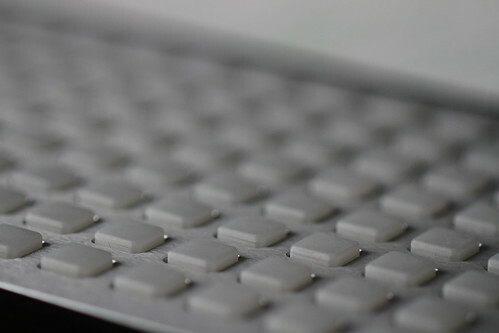 monome user Myr (aka James Waterworth | site | soundcloud) has worked on a set of tools that helps make working with Max for Live in Ableton Live easier, more capable, and friendlier with the monome and other gear. It includes a variety of tools and a way of centralizing control of all your creations. It’s a must-have for Ableton and Max for Live users, of course. But it also suggests some ideas about how to combine tools and control in other environments. The plans for the future are ambitious, extending from the monome and MIDI hardware mapping to control and mapping from any MIDI, OSC, or HID device. There are new patch ideas, too, including clip launchers and choppers, and just by centralizing control, it’s possible to make devices that use Live itself as the sound engine. You can also compare this to the Renoise API now in public beta; I’m interested to see how these two approaches evolve, diverge, and overlap. Speaking of the monome, you can soon look forward to a new album from King Britt, released on the new Saturn Never Sleeps Ambient series, and made entirely with a monome, the legendary MLR patch, and Max for Live. (King writes to say that he’s had a blast with this stuff – it sounds as though the monome has become a key studio tool for him.) Here’s a teaser film, re-edited from John Cassavetes’ original.